Honda Fireblade SP2 only 4 available! 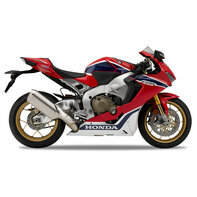 SAVE £3,155.49* plus Honda Deposit Contribution of £1,000 total saving of £4,115. !